Hi! At Wine Club Reviews we review companies that offer wine club subscriptions and sell wine gifts. This is a review of Clubs of America. "Of the month clubs" are gaining steam in the marketplace. Why shouldn't they? We're all so busy that we hardly have time to shop anymore and these types of programs help us keep our refrigerators and cellars stocked with very little effort. Clubs of America (greatclubs.com) has perfected the art of providing an easy monthly wine club. Shipping is included, you get good value for your wine, billing and shipping schedules are flexible, and there's a 100% guarantee. When we compare wine clubs these days, we're looking at a lot of factors, mostly value and flexibility. 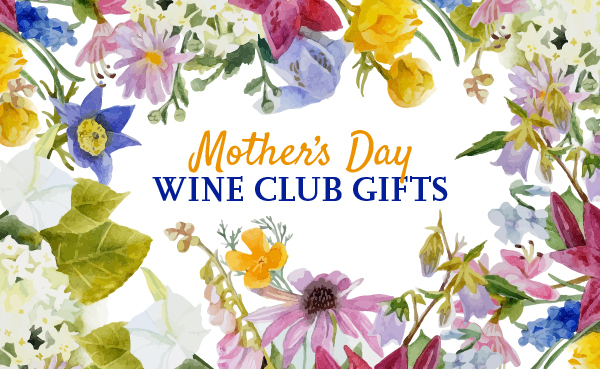 Clubs of America knows how to deliver a wine club that offers the most flexibility out there, and they know how to snazz it up as a gift, too. 100% Satisfaction is guaranteed as a member. Our members happiness is very important to us and we will make it right by either replacing a shipment or refunding your returned unused shipment if there is any problem. Clubs of America offers 1 different wine clubs, read our reviews.